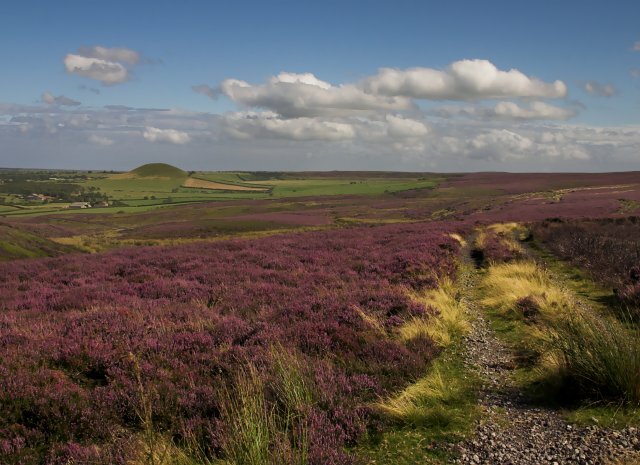 Just north of York and slightly inland from the north Yorkshire coast, the wild terrain of the North Yorkshire Moors rises with a desolate almost entirely untouched beauty. You’ll find most of the world’s heather moorland in Britain, and the largest expanse of that moorland is right here in Yorkshire. The land is hilly, with vast green valleys dipping into ancient roadways and quaint flower filled villages with weather beaten crosses to mark the way. The people are very friendly so forget about the ‘up north’ cliches of flat caps and whippets – but do pay attention to the larger than life Yorkshire dialects, the clean air and the fact that the beer is quite simply..much better. 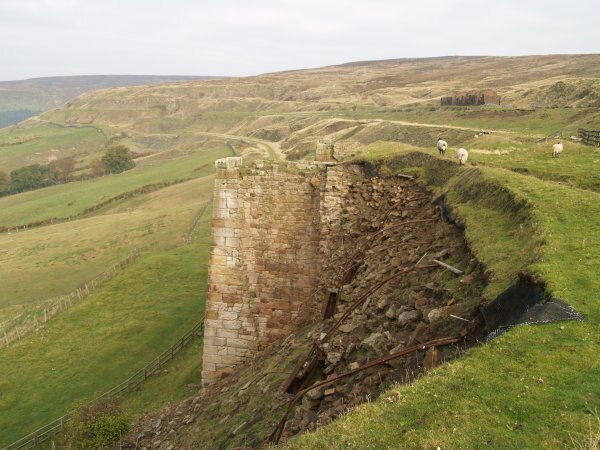 The moors are of course a walkers paradise with trails stretching from Ampleforth in the west and close to Robin Hood’s Bay on the east Yorkshire coastline. Most of the walking routes are very well signposted making it easy to join and leave a route at your leisure. 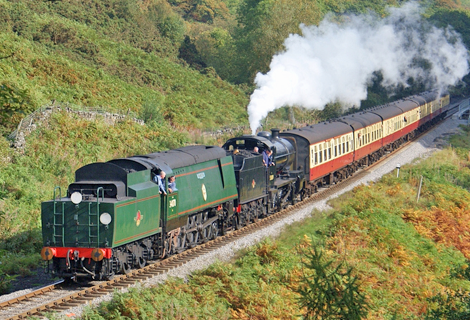 There are several routes with easy access – our favourite of which is the Rosedale Mineral Railway route which offers sublime panoramic views of Rosedale and follows an old railway line which once fed the 19th century ironstone mines. If you’re a more seasoned walker looking for something a little more challenging then take the 11 mile route from Ravenscar to the beautiful Robin Hoods Bay – where you’ll pass through classic moorland scenery before following the old Scarborough to Whitby railway line and the infamous smugglers den of Robin Hood’s Bay. The views from the clifftop over the farmland and onto the North Sea is phenomenal.